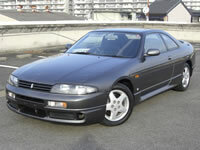 This is one of our stock performance japan used car for export, Nissan skyline R33 Type-M modified, used ECR33. 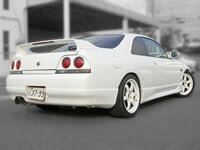 Nissan Full bodykits, Volk racing TE37 rim, Coil over, GREDDY F/M intercooler, etc. 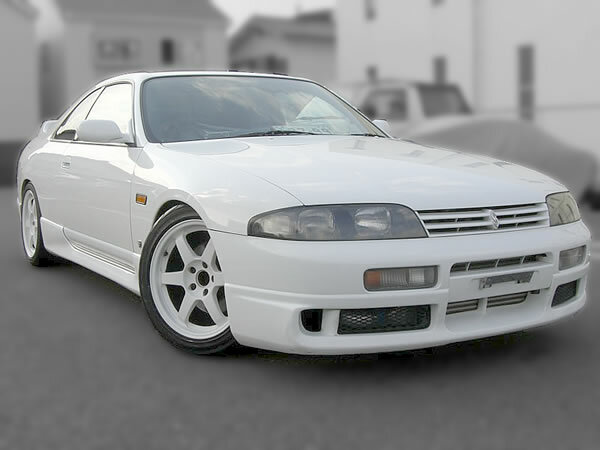 We export Nissan Skyline R33, R34, R32, V35 any skyline you can import from japan at MONKY'S INC.
P/S, P/W, P/M, A/C, Driver AIR BAG, ABS, 5spd. **Volk Racing TE37 17Inch rims, F: 235/ R : 255. This unit is already inspected in our factory, No serious mechanical issue found. 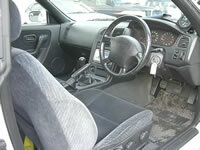 If you would like us to do maintenance, or modifications, request us, We can do it. 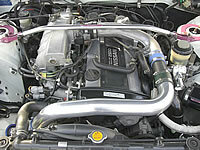 We can offer "Reasonable Fee " labor service only for Custmer who purchased our cars at us. various kinds of service in japan before the shipping.